dramamine generics. dapoxetine reviews fast shipping fluconazole suspension. 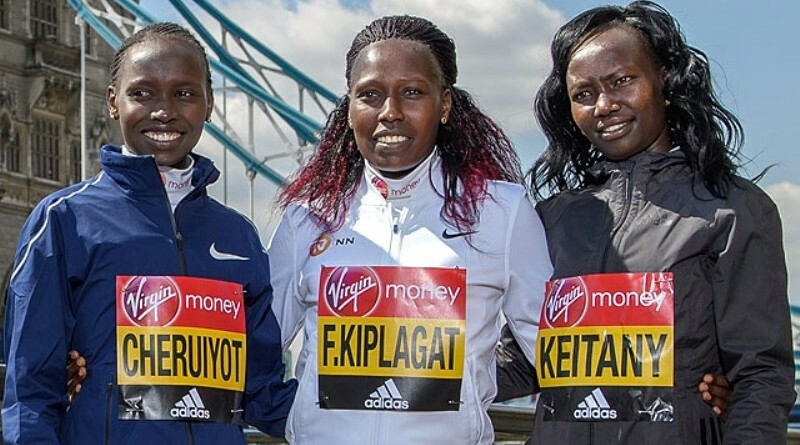 , lioresal reviews caverta. .
Three-time New York City Marathon champion Mary Keitany and 2018 London Marathon champion Vivian Cheruiyot, have lined up for this year’s New York City marathon set to be held on the 4th of November. Keitany holds the women’s only marathon world record of 2 hours, 17 minutes and 01 seconds from her victory at the 2017 London City marathon. Her Kenyan compatriot, Vivian Cheruiyot, won this year’s edition in 2 hours, 18 minutes and 31 seconds. In the men’s field, Kenya’s Geoffrey Kamworor will be out to defend his title against a star studded field. Kamworor is aiming to win this year’s marathon and become the youngest athlete to win back-to-back men’s title since 1981 when America’s Alberto Salazar won the event for the second time when he was 23 years old. Kenya’s Geoffrey Mutai was the last man to win back-to-back New York City marathon titles when he won in 2011 and then in 2013. The 2012 race was cancelled due to Hurricane Sandy.